Vibrations? So 20th century darling! 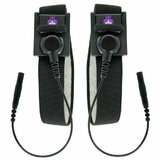 Soft, safe electrical impulses stimulate and excite wherever and however you like! Discover a new dimension of satisfaction. Bzzzzt! Ok as a basic unit but better ones are available. 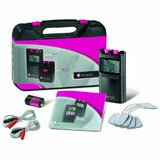 The mystim is a standard tens unit designed as an entry level product into estim. 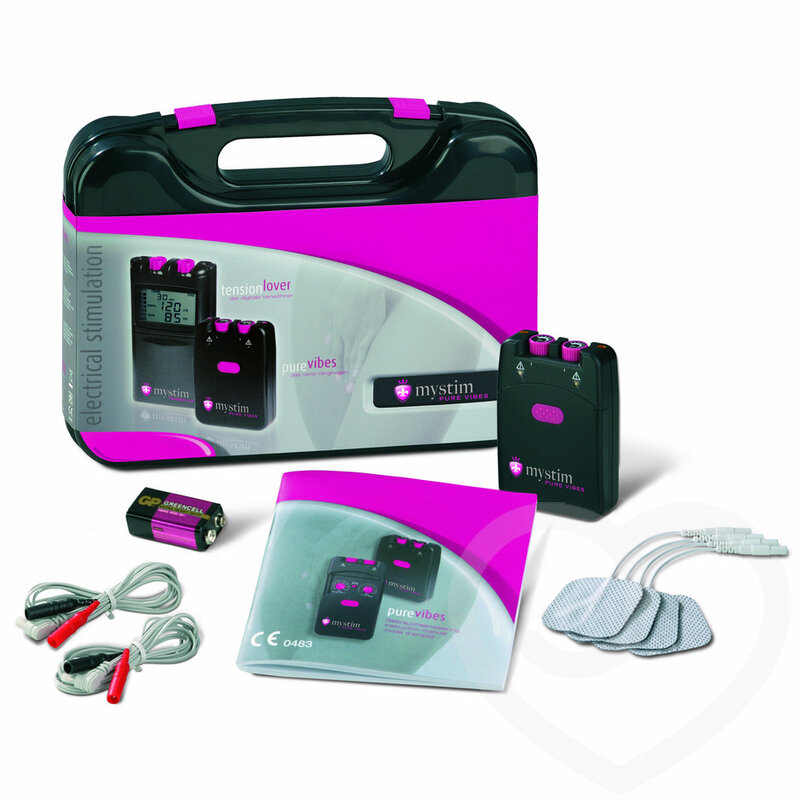 Compared to other products in this range like the estim systems E box and the electrastim em32 it the nice feature of having 2 channels which are both adjustable for intensity. I won't go into details here about the sensations as there are loads of other websites which have far more information on the subject than I can provide here. The huge drawback with this unit is that it uses non standard connectors instead of the usual 3.5mm jacks, this means it isn't compatible with pretty much any electrode available on the market, without spending yet more money on hard to find adaptor cables. For this reason I would recommend getting a different control box such as the EBox Series 1 which uses standard connectors. Non standard connectors. Small dials. What would've been a great starter unit is hindered by the bizarre connectors.